Happy Wednesday, chicas y chicos! I’m still reveling in the newness of 2014, and in my never-ending quest to bring you snob-free wine knowledge, I’d like to introduce you to ¡Mucho Gusto!, a brand-new feature on Señorita Vino. Well, it’s not literally on me, but you get the picture. Once or twice a month, I’ll be focusing on a different wine, with a bit of history, flavor and aroma characteristics, pairing ideas and maybe even a recommended label or two. The purpose of this new department is to inspire you to learn about and taste wines you may not typically drink. Some you may have heard of, others not, but I promise you’ll learn something new, even about wines you already drink. So without further ado, heeeeeeeere’s Barbaresco! HOLA, ME LLAMO: Barbaresco is a red wine made from the Nebbiolo grape. 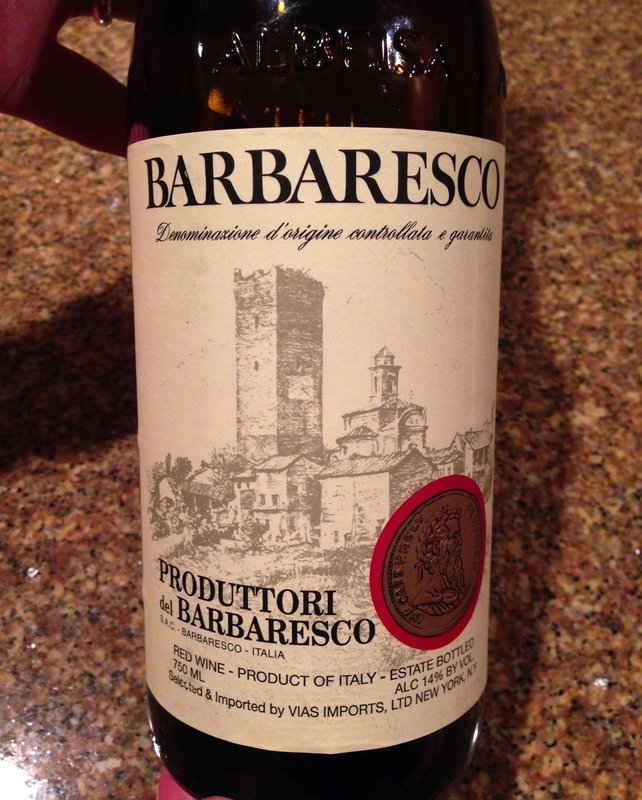 MY ROOTS: Barbaresco hails from the Piedmont region in northwest Italy. It’s a DOCG wine (Denominazione di Origine Controllata e Garantita), the highest quality ranking for Italian wines. Bear in mind that California, Chile and Mexico also make wine from the Nebbiolo grape, but the wine can only be called Barbaresco if it’s produced in designated districts in Italy’s Piedmont region. ALL ABOUT ME: Barbaresco is a dry wine known for having softer tannins than its “cousin,” Barolo, an Italian wine also made from Nebbiolo grapes. For this reason, Barbaresco is considered by some to be easier to drink than Barolo. Because the wine is aged in wood for a maximum of two years, you may smell cedar or oak. Barbaresco has lush berry and plum aromas, along with floral notes of violet and spices such as vanilla and licorice. This is a full-bodied wine, which means it will feel heavier on the palate and have a higher alcohol content. FOODS I LOVE: Because of the tannins and body, Barbaresco pairs nicely with the traditional meat and game stews of northwestern Italy. 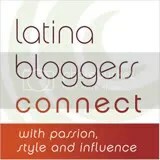 Want a little Latin sabor? Pair it with carne asada, seco de cordero (Peruvian lamb stew), carnitas or roast pork. If you love a good charcuterie plate as much as I do, try it with salami, mortadella, and if your arteries can handle it, lardo di Colonnata. DO TRY THIS AT HOME: Expect to pay anywhere from $14 to $400 or more for a bottle of Barbaresco. You can get a good one for $30-$60. Some respected labels include: Ceretto, Gaja, Pio Cesare, Bruno Rocca and Tenute Cisa Asinari dei Marchesi di Gresy. Now that you’ve met Barbaresco, what do you think? Is it a wine you think you’ll try? Are there other wines you’d like to see in a future ¡Mucho Gusto!? Share your comments – I’d love to hear from you. Muchas gracias, dwdirwin! Thanks for weighing in, and if there’s a wine out there you want to know more about, let me know. Cheers/¡Salud! Great idea to bring attention to grape varietals! I’ve got my thinking cap on 🙂 Italian varietals stump me on a regular basis so great place to start aqui. Muchas gracias. So glad you like the concept, Ernesto! And I agree – Italian varietals can be challenging to learn, so stay tuned for more. ¡Salud!